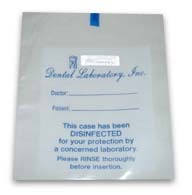 Flabco Packaging; bubble wrap, shipping boxes, poly bags and crown and bridge boxes. 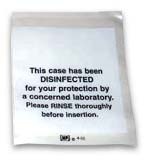 IC Poly Bags are a great way to let your Lab or Dentist know that the case has been disinfected. 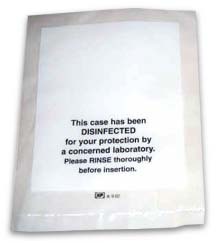 The Personal Poly Bags gives the item that special touch and look of professionalism.